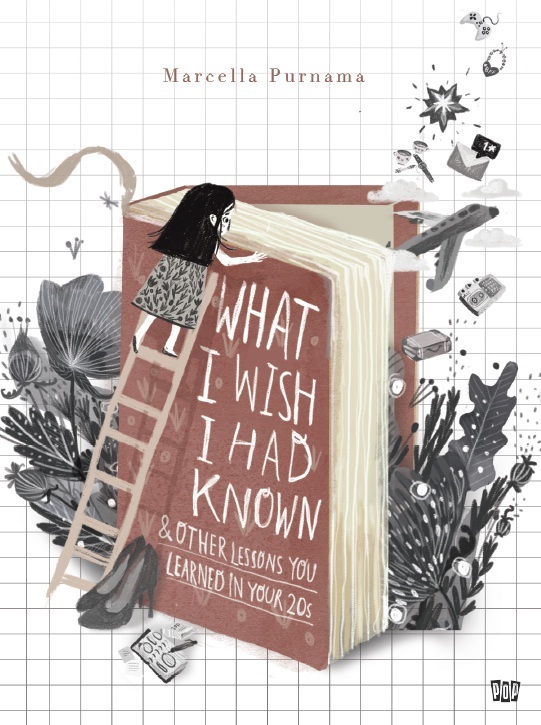 Sign up to my newsletter and read the first chapter of What I Wish I Had Known today! I’ve lived my whole life following people and taking their choices as mine. I will dream a new dream, a dream that’s totally my own, and I will work hard to get it. 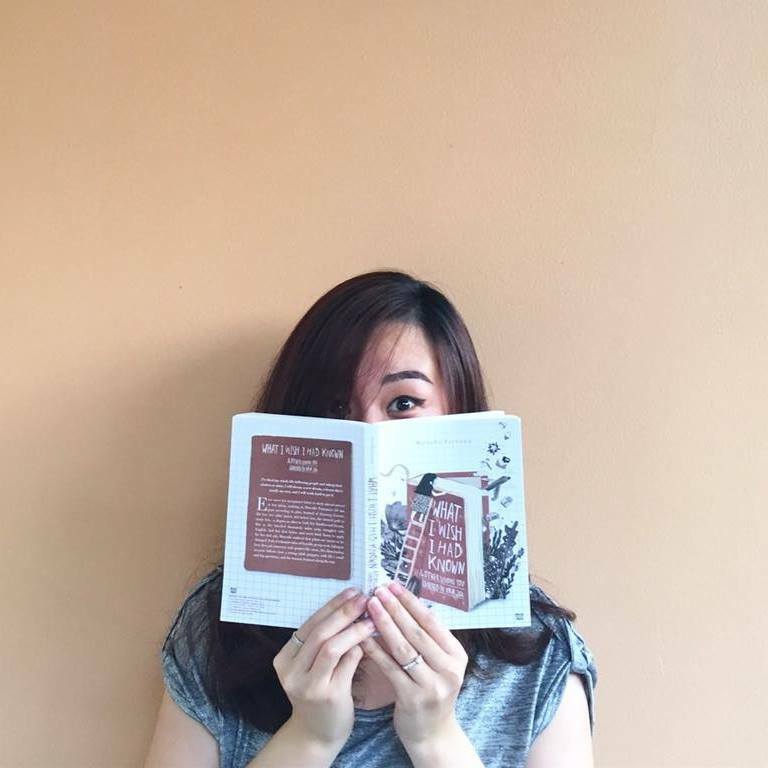 Ever since her acceptance letter to study abroad arrived at her inbox, nothing in Marcella Purnama’s life has gone according to plan. Instead of choosing Science, like her two older sisters did before her, she steered path to study Arts—a degree so alien to both her families and friends. But as she traveled thousands miles away, struggled with English, had her first byline and went back home to apply for her first job, Marcella realized that plans are meant to be changed. 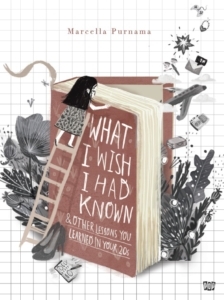 Full of relatable tales of horrific group work, falling in love, first job interview and quarter-life crisis, this illuminating account follows how a young adult grapples with life’s small and big questions, and the lessons learned along the way.